These are products that we have found to be dependable and safe. 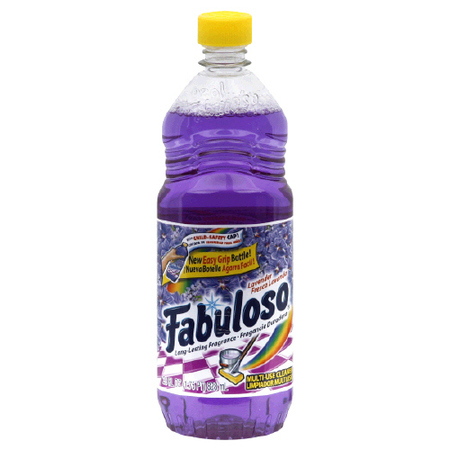 Fabuloso floor cleaner. No harsh chemicals. Lavendar scent is wonderful. 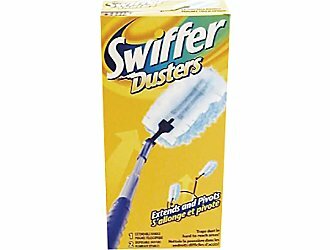 Swiffer duster with extendable wand. This type does not push dust around or into the air.